Throughout our nation’s history, the Abbot(t)s have always answered the call and enlisted in the defense of our beloved country, from The French & Indian War to The Revolutionary War and The Battle of Bunker Hill in Boston, Lexington & Concord, Massachusetts to The War of 1812, to the Civil War and Valley Forge, Pennsylvania to Gettysburg, Pennsylvania, to The Battle of Bull Run, Pennsylvania, to The Siege of Yorktown, Pennsylvania, surviving the winter in Valley Forge, Pennsylvania, to World War I and World War II. They fought alongside many historically significant individuals noted in the chronicles of our past. 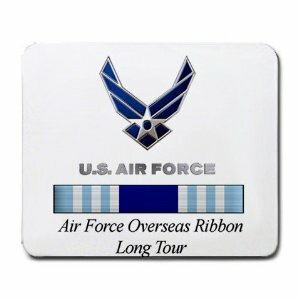 I was proud to carry on that legacy by serving in the United States Air Force! I joined the Air Force, after college graduation, in July of 1976 (our country's 200th birthday). I completed basic training at Lackland Air Force Base in San Antonio, Texas, I earned an Honor Graduate Ribbon. 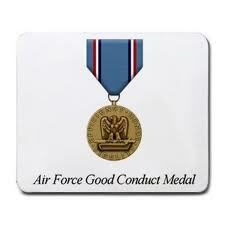 I attended Technical School to train as a Communications Analyst at Goodfellow AFB in San Angelo, Texas. 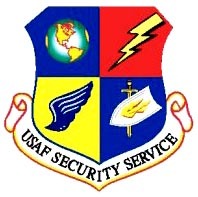 I was investigated by the FBI prior to receiving a Top Secret Security Clearance, I was in the US Air Force Security Service (USAFSS), later changed to the Electronic Security Command (ESC). My first assignment in January 1977, was to RAF Chicksands, Bedfordshire, England. The base was surrounded by farmers fields and had a huge FLR-9 Antenna (referred to as the "elephant cage). Using this antenna, we could monitor (i.e. spy on) the communications of our foes and friends, up to 5,000 km away. Other intelligence-gathering tactics included: spy satellites (Signals intelligence- SIGINT), SR-71 spy planes, they flew so high, up to 80,000 feet, the pilot had to wear a space suit, like an astronaut (Photo Intelligence - PHOTINT) and Human Intelligence (HUMINT), with Military Liasons (USMLM) working out of our embassies world-wide, who would crawl through the woods to take pictures of Warsaw Pact bases/aircraft, to gather information on their strength and equipment (they were doing the same thing to us). I worked as a Communications Security Analysis Specialist (Air Force Specialty Code 202). My unit spent about 180 days per year on Temporary Duty (TDY) to various US and NATO installations throughout Europe, we went to West Germany many times, Belgium, The Netherlands, Norway, Denmark, Spain, Italy, Greece, and Turkey. We would monitor (i.e. spy on) communications of US and Allied Forces in search of security breaches, like using un-secure communication devices to transmit classified plans/data. We would bring these tape-recorded conversations back to our home base for transcription. Information gleaned would be compiled into a briefing format and we would return to the location to brief all forces on our findings. My unit received many Presidential Citations for our work. Our mission was to help secure the communications posture of our forces, and to prohibit our adversaries (Russia and the Warsaw Pact countries) from learning of our plans and tactics before/during battle, which could have led to increased danger to our forces. My unit moved to Sembach Air Base, West Germany, in 1980. I completed my three-year assignment later that year and received orders to The National Security Agency (NSA) located on Fort Meade, Maryland. 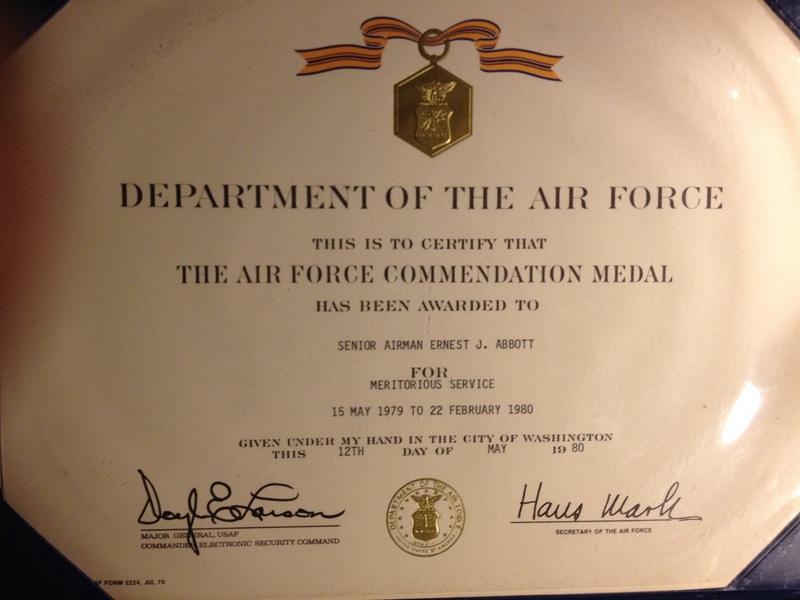 I was awarded a US Air Force Commendation Medal for my work overseas. This super-secret spy agency monitors ALL foreign and domestic communications. Due to the nature of my work, I was upgraded to a Top Secret Special Compartmentalized Intelligence (SCI) Security Clearance, enabling me access to classified information at levels above Top Secret. My office worked with intelligence information intercepted, including photographs, from spy satellites. We would have input into the Presidents Daily Security Briefing, if information/situations warranted. When I departed this assignment, I had to sign a letter promising that I wouldn't talk about any of the information I was privy to for ten years. I applied for, and was approved for cross-training into the computer programming field. I attended training at Keesler AFB, Biloxi, Mississippi. In August, 1984, I was then assigned to the office of The Judge Advocate General (TJAG), at Bolling AFB, Washington, D.C. I worked as a data-base manager, I would provide information to attorneys involved with courts-martial trials and Article 15, non-judicial punishment cases. I would provide TJAG with various reports for special projects/initiatives. I received many Letters of Commendation for my work from my commanders and from some of the top Generals in the Air Force. 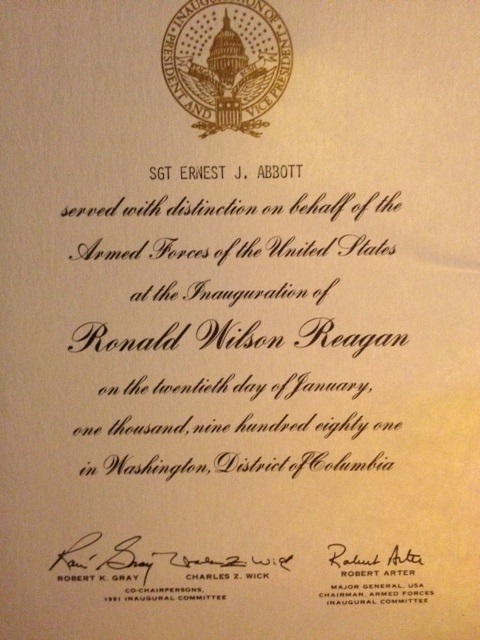 I was proud to be selected as an Air Force representative to both of President Reagan's inaugurations. In 1986, I applied for and was initially approved to become a recruiter. The orders were later rescinded due to my current field being "undermanned," At that point, I decided to leave the Air Force, so I could regain control of my life and be free to make other career choices in the location I desire. I discharged in December, 1986, and returned to Rhode Island. endure when bent on their purpose?"